Createspace Independent Publishing Platform, 9781484147658, 216pp. Set in the late 1700s, Robin's Rebels realize they must fight against the tyranny of a wicked king and help the people survive the oppression. In this battle for freedom, a tender love story begins to blossom. Daniel, a rogue and a leader of the Freemen, doesn't realize that the sweet feminine woman he has met and is falling for happens to be the leader of Robin's Rebels. Realizing the importance of uniting all the rebel groups, Daniel tries to recruit Robin's Rebels but they refuse. Now he has to find a way to convince them. When he finds out the leader is actually a woman, what will his reaction be? 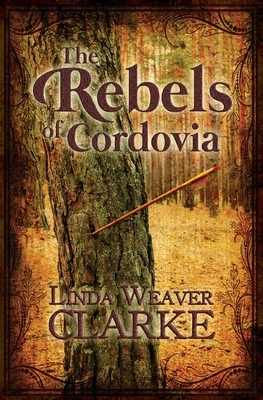 Linda Weaver Clarke is the author of several historical romances, a mystery suspense series, a children's book, a cozy mystery series, and a period romance series. All her books are family friendly.